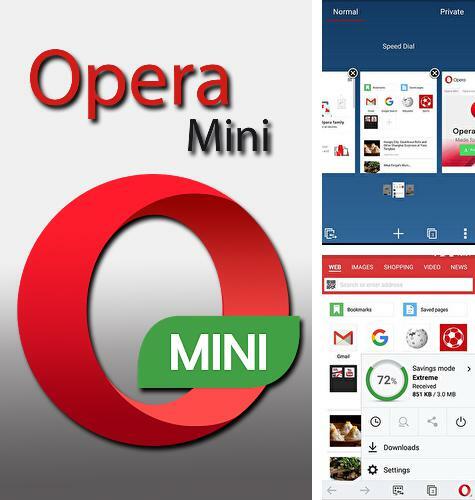 Opera mini - is a mobile version of Opera browser specially adapted for Android devices. 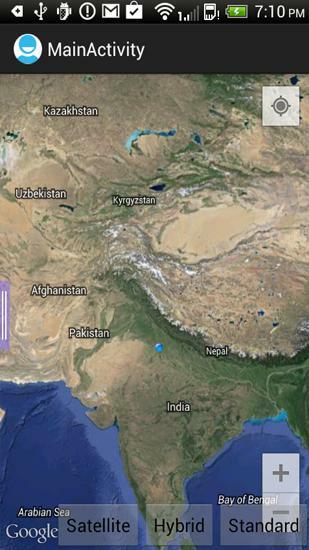 The browser offers handy tools for work in the Internet and fast loading. 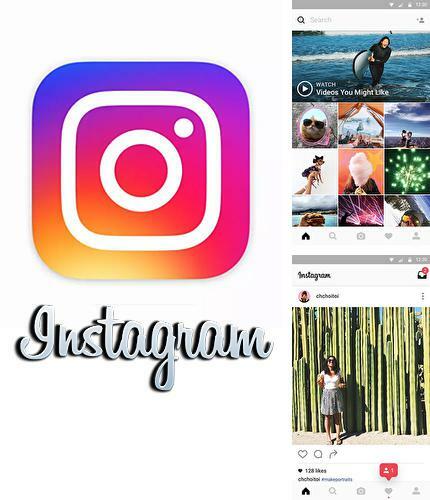 Use Instagram - apk app for tablet without signing up and sms. 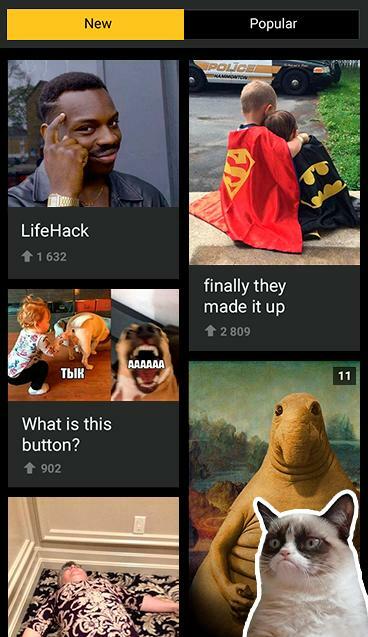 KWGT - is an application which contains really many resources for those who want to make their home screen unique. 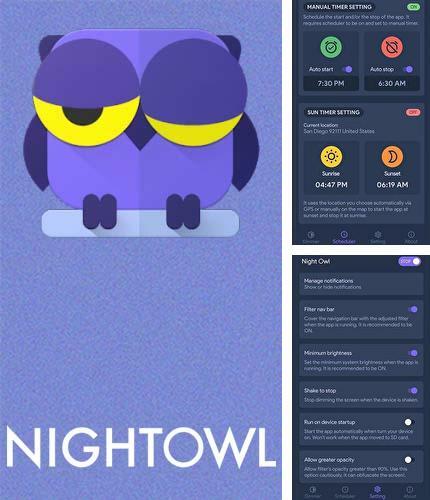 It has samples and extra settings for such types of widgets like word time, astronomy information, battery, memory status, weather, text widgets, maps, analog clock and many other things. Moreover, all these things are adjustable. 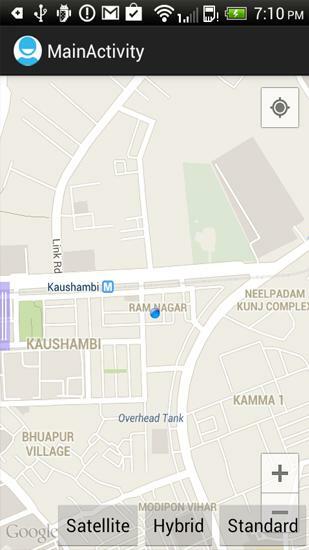 Share it - free full program version for your phone only at our mobile portal! 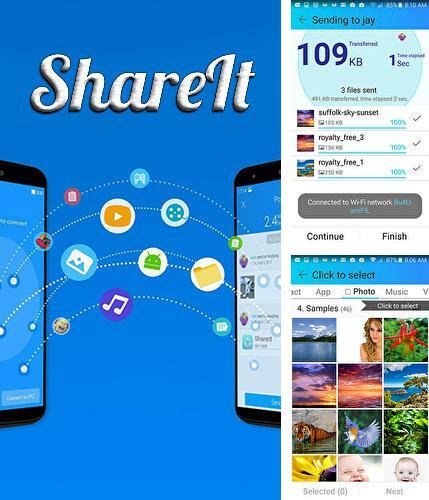 Share it - is an awesome application for fast and safe different format file transfer between your devices: computer, smartphones and tablet with any platform. You will not have to enable Bluetooth anymore or connect the USB wire. 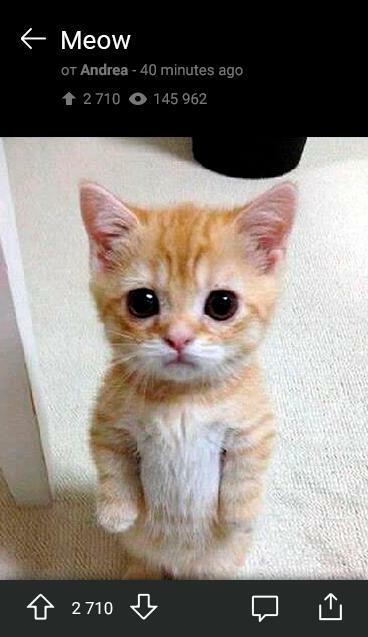 All you need to do is to connect all devices via Wi-Fi. 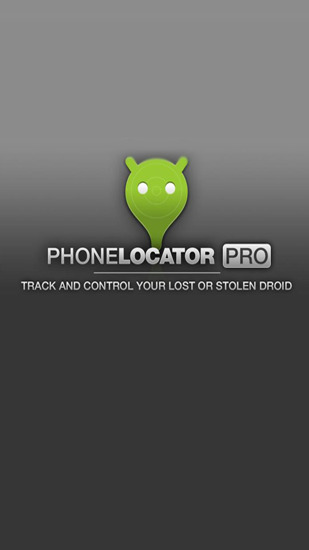 All programs for Android in our collection including Lite for Facebook - Security lock are on public access. 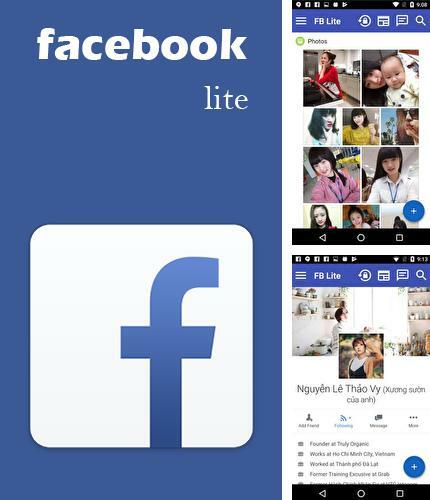 Lite for Facebook - is a lite alternative for Facebook messages. 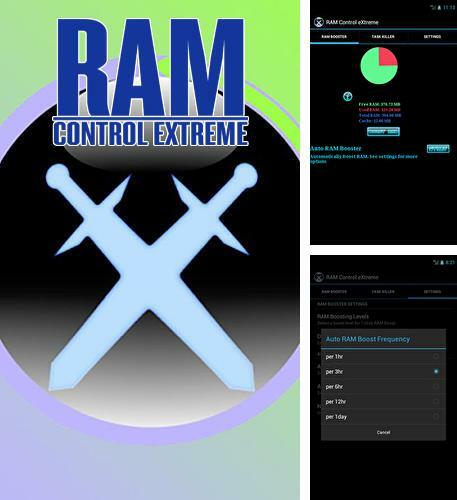 The application has minimalistic design, which differes from the original version of Facebook application. 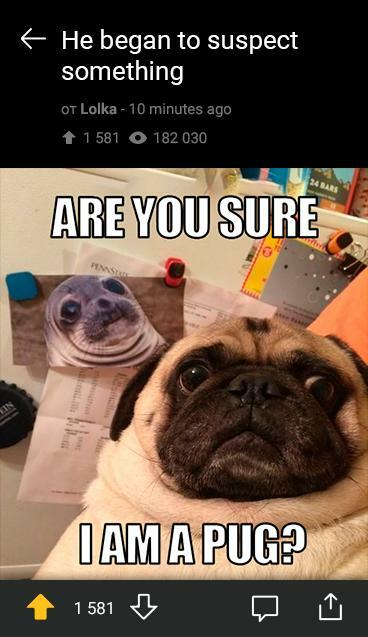 This program works faster and it will be easier for you to post a status or view pages in your smartphone. 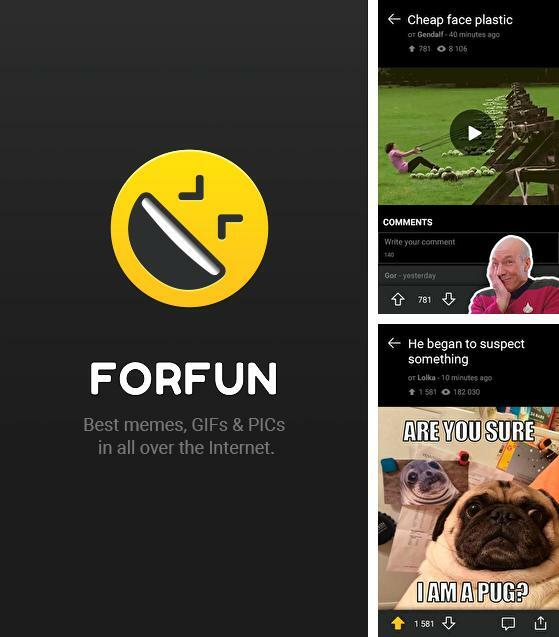 Besides ForFun - Funny memes, jokes, GIFs and PICs you can download Android apps for free. 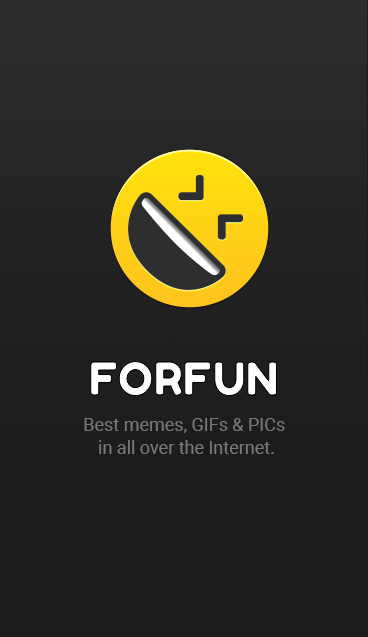 ForFun - new pranks, best gifs and memes every day. 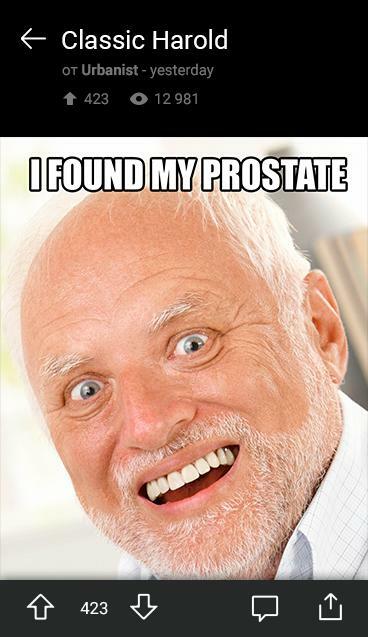 Thousands of users add selected photo jokes, videos, pranks and fails here. 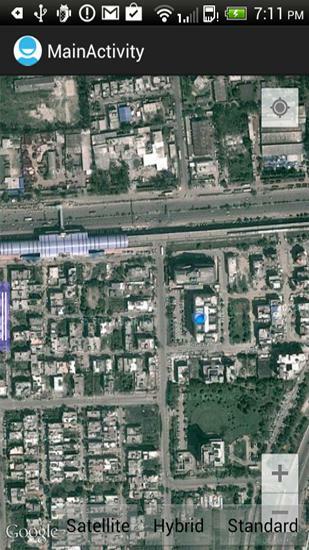 Watch, estimate and share with friends in social networks and messangers. 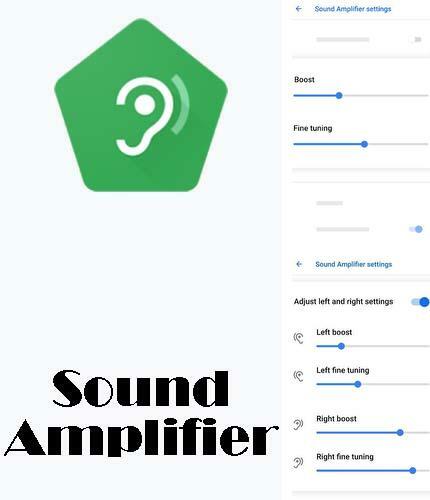 Sound amplifier - you can download programs for Android tablet for free only at mob.org! 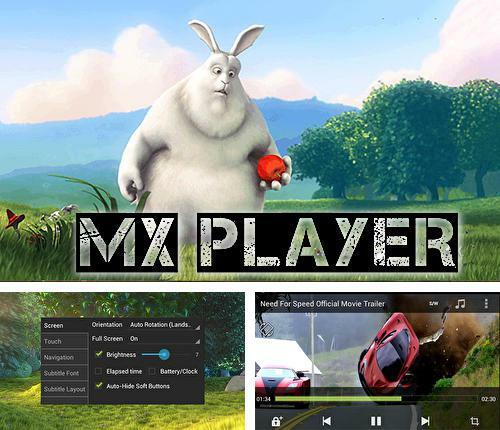 MX player - is a wonderful application for high quality play of videos in your Android device. 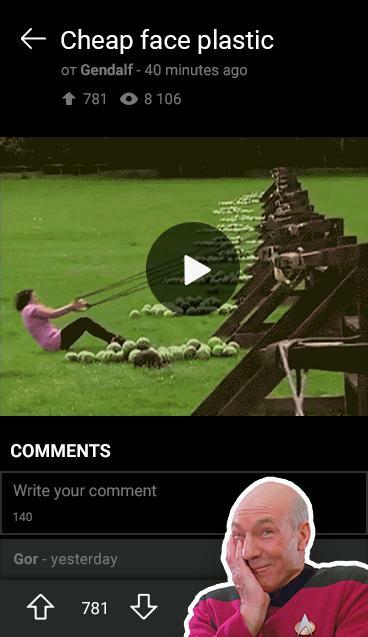 You can zoom in the video while watching it and gesture rewind. The player supports most of the file formats: gp, avi, flv, mkv, mp4, mov and others.